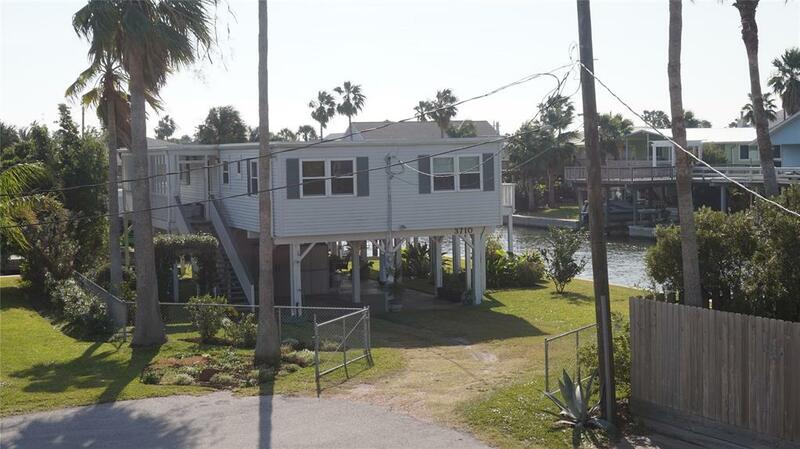 Come see this beautifully cared for Canal Front home on oversized canal lot at the end of a culdesac. 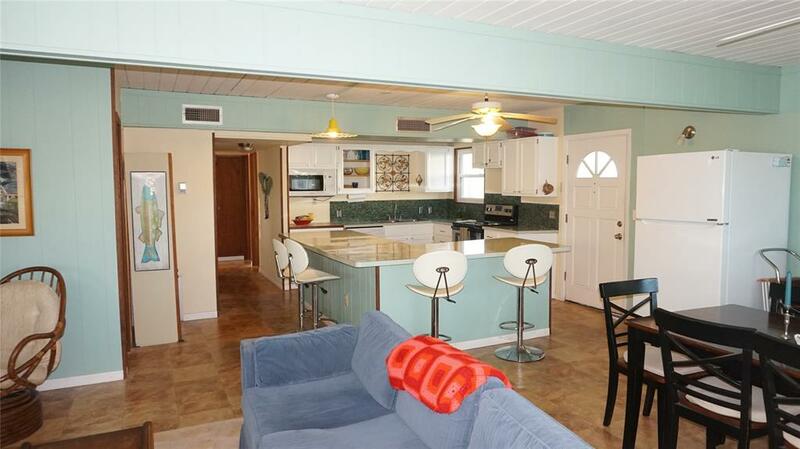 The owners lived here full time the past 13 years and loved this home, and it shows. 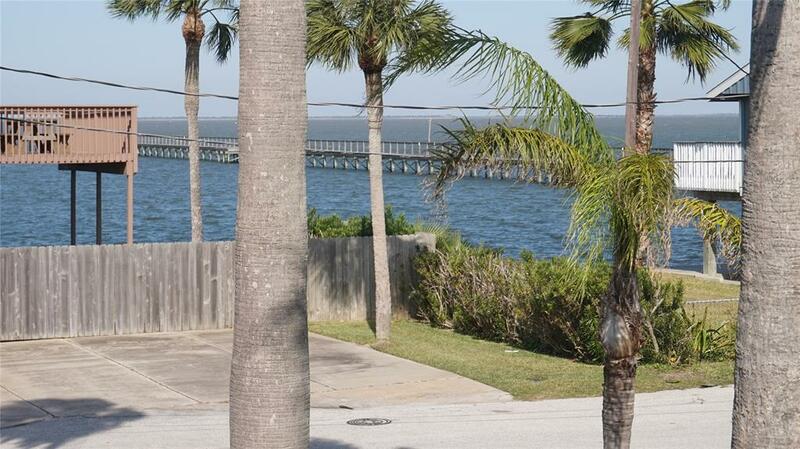 Direct access to the Bay. 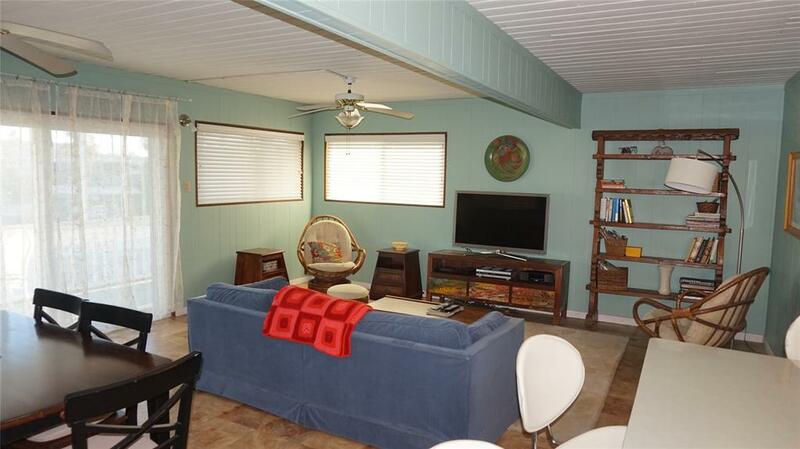 Concrete Bulkhead. 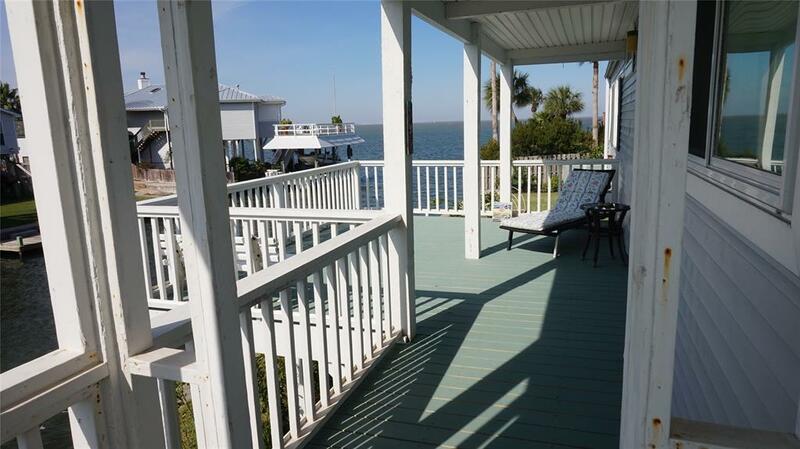 Beautiful views of sunsets on the Bay. 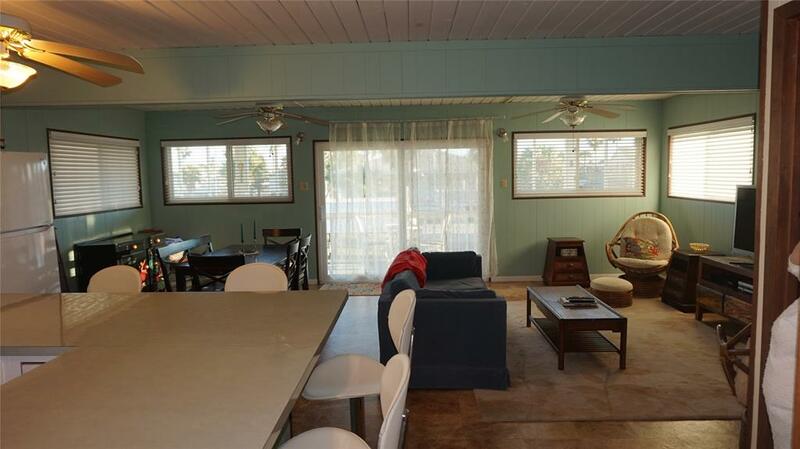 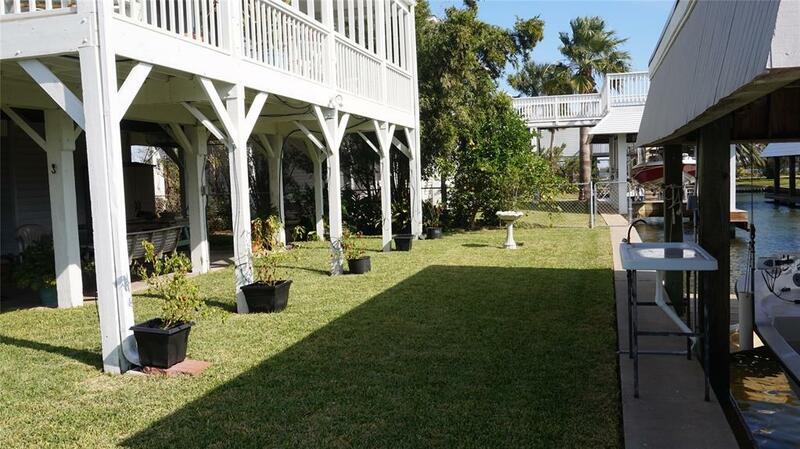 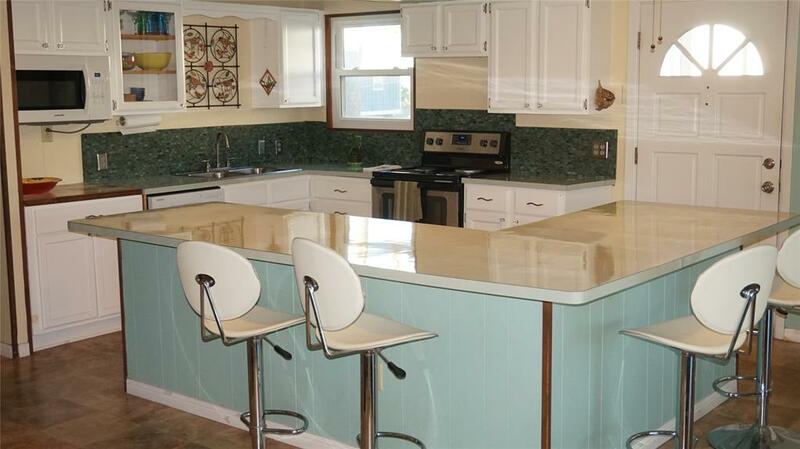 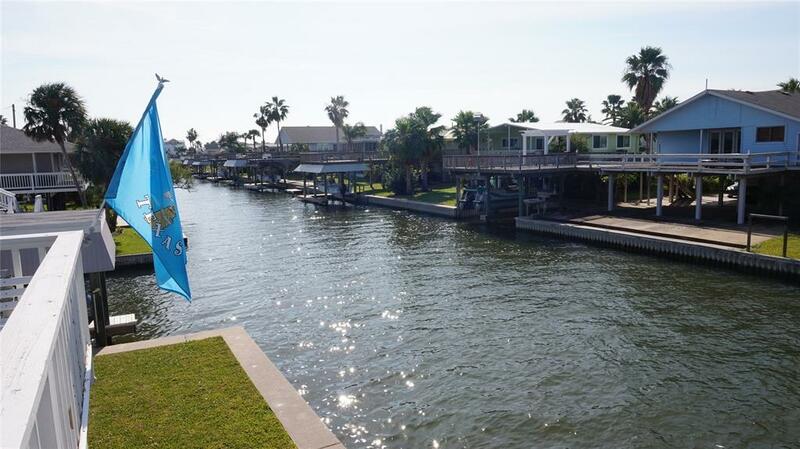 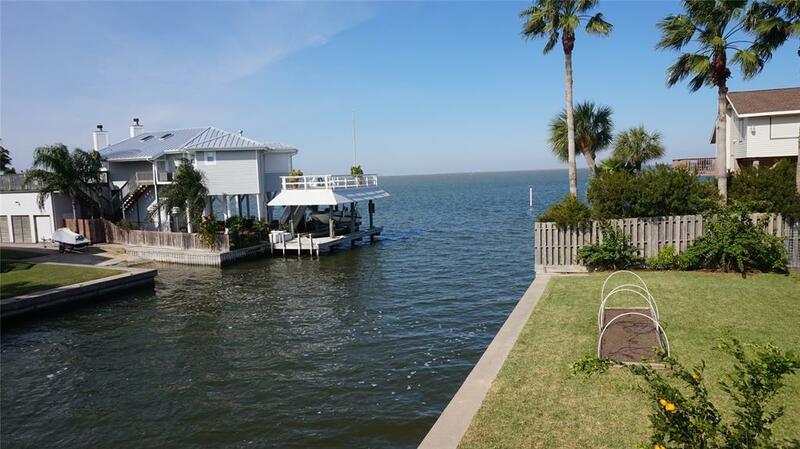 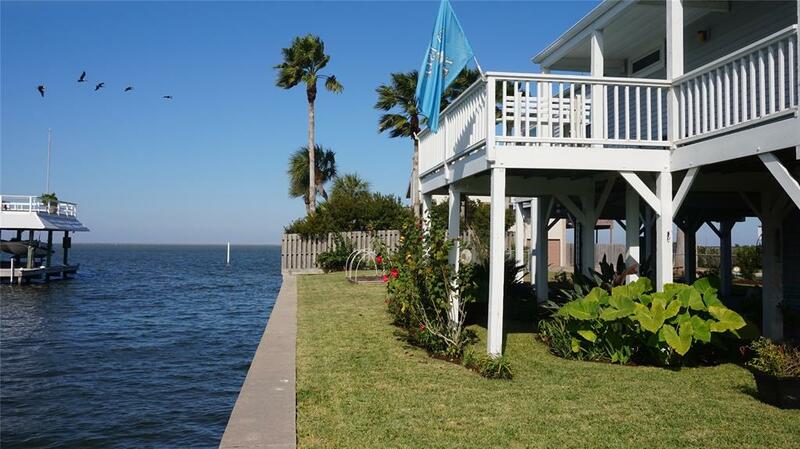 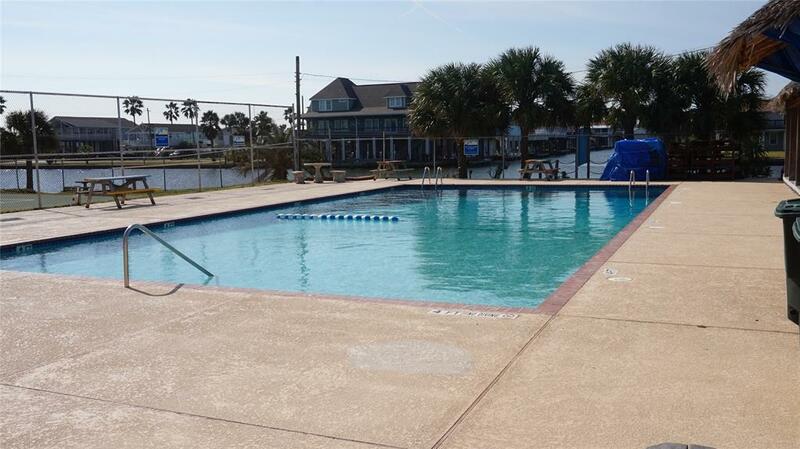 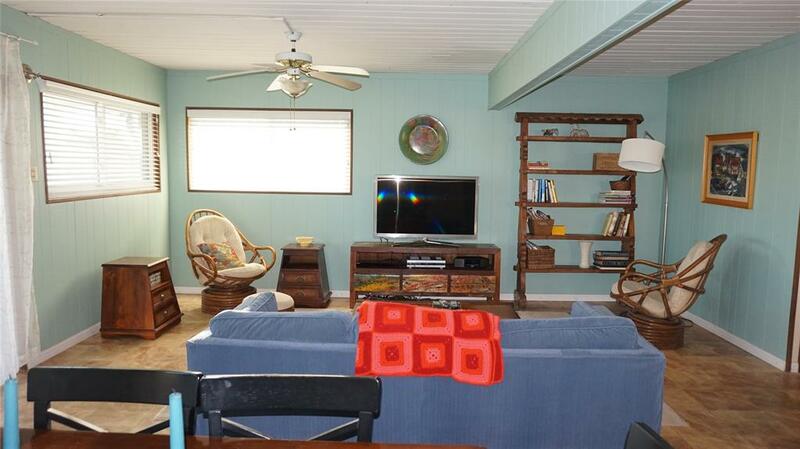 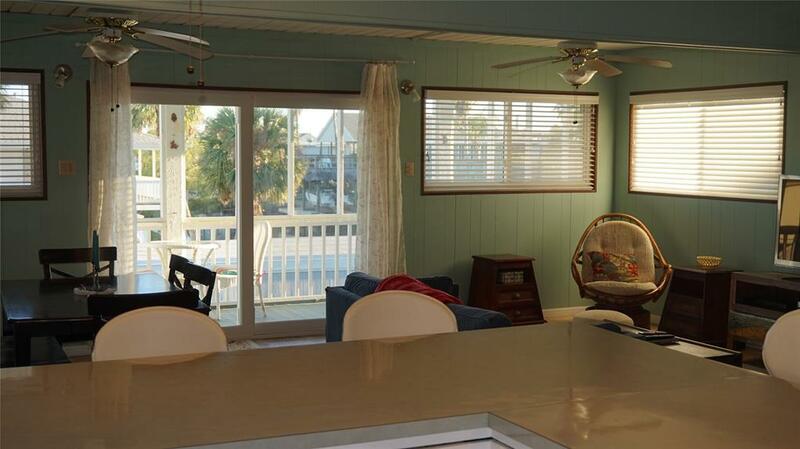 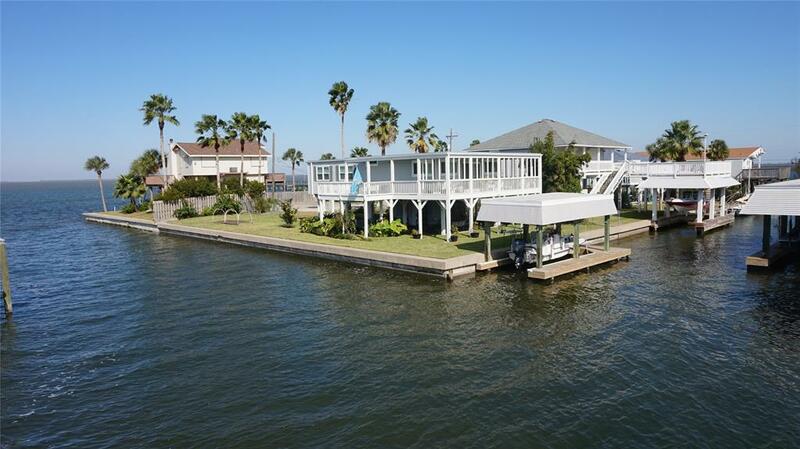 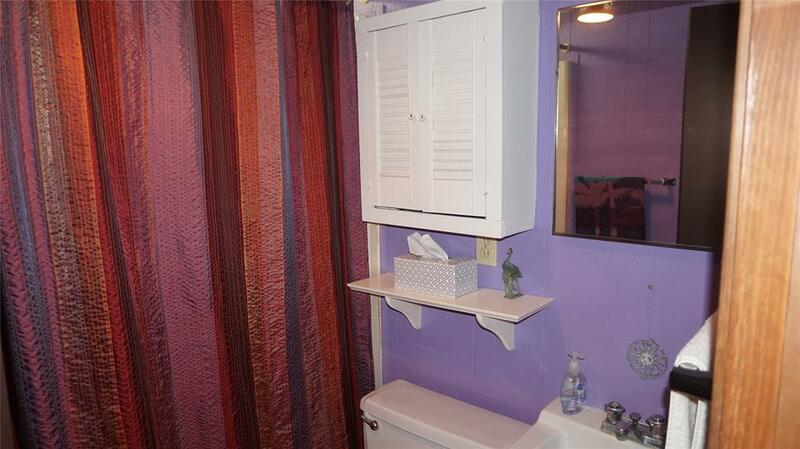 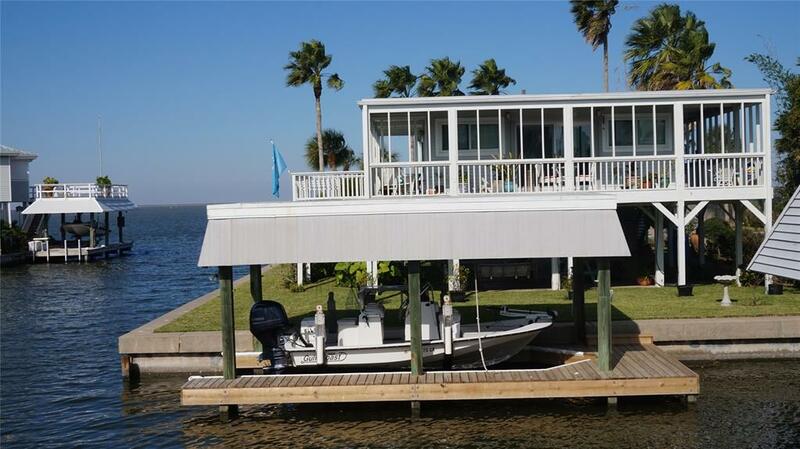 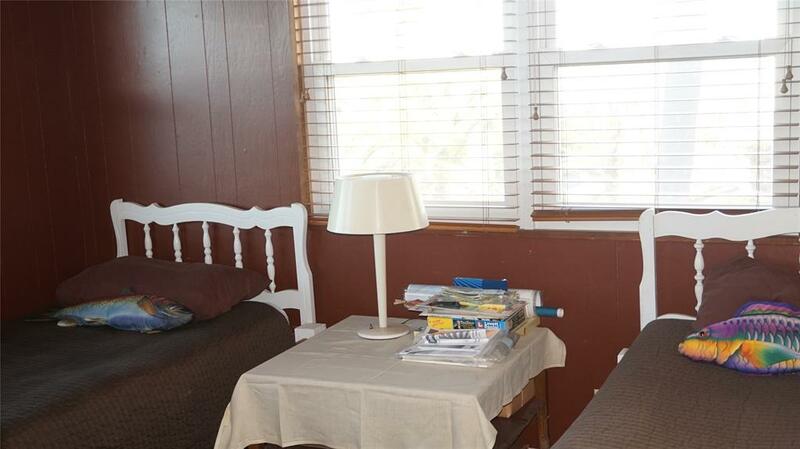 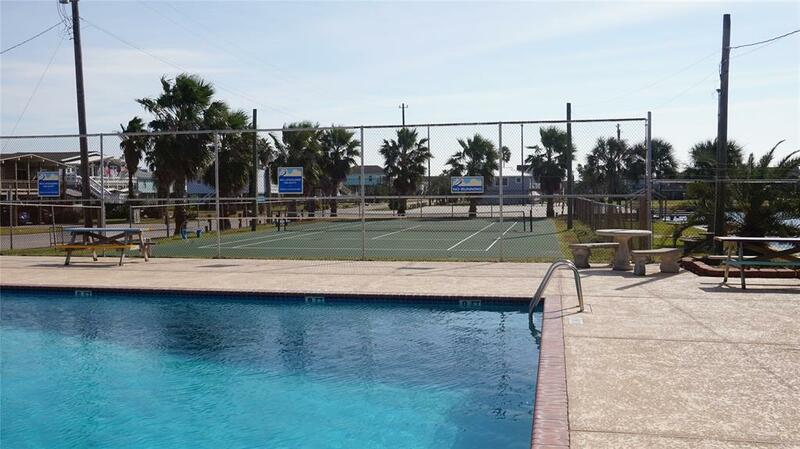 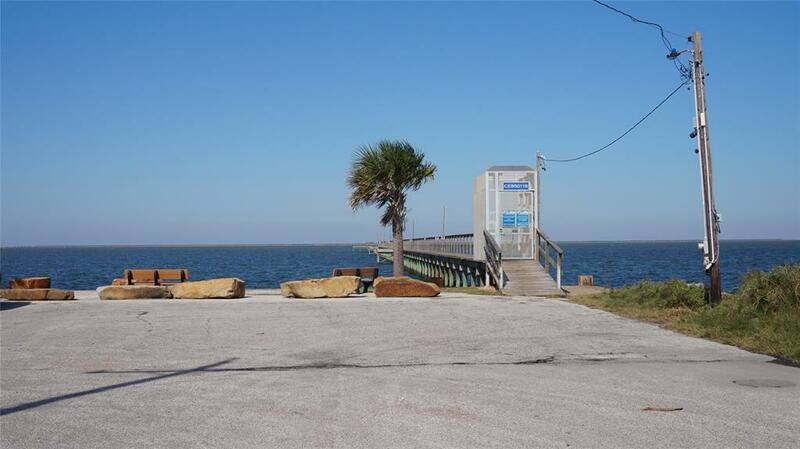 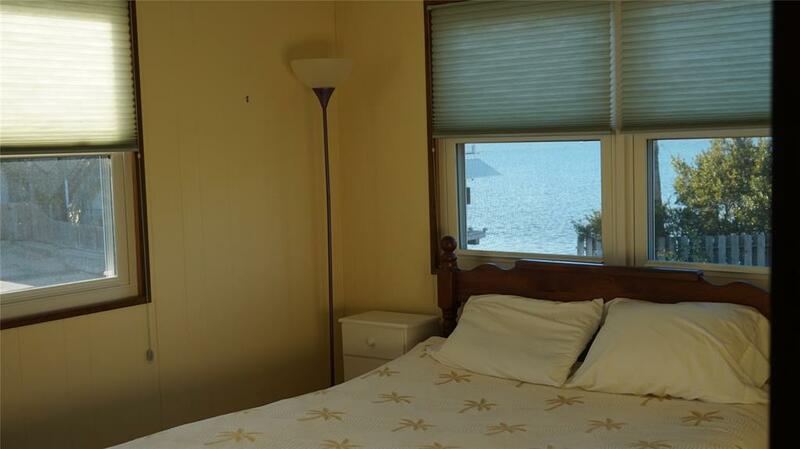 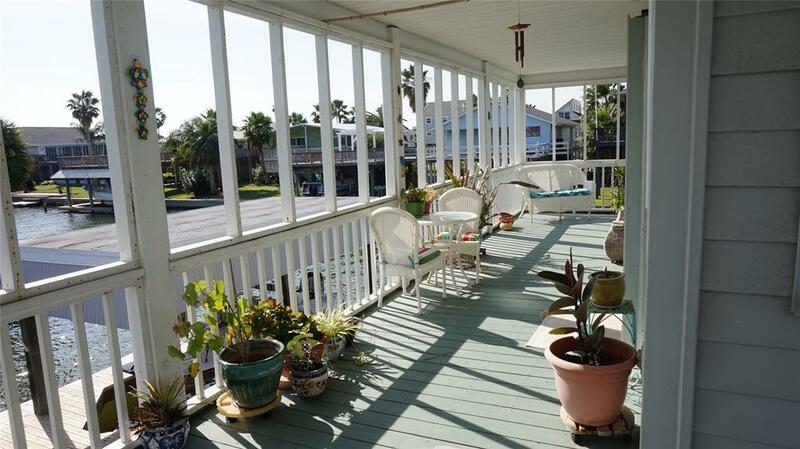 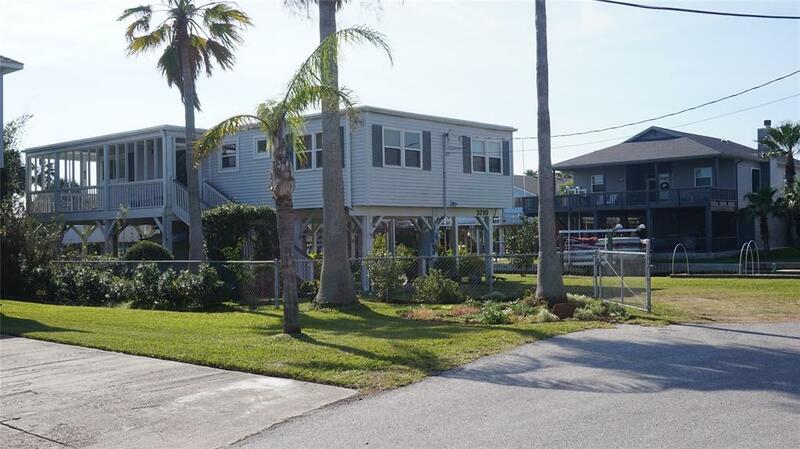 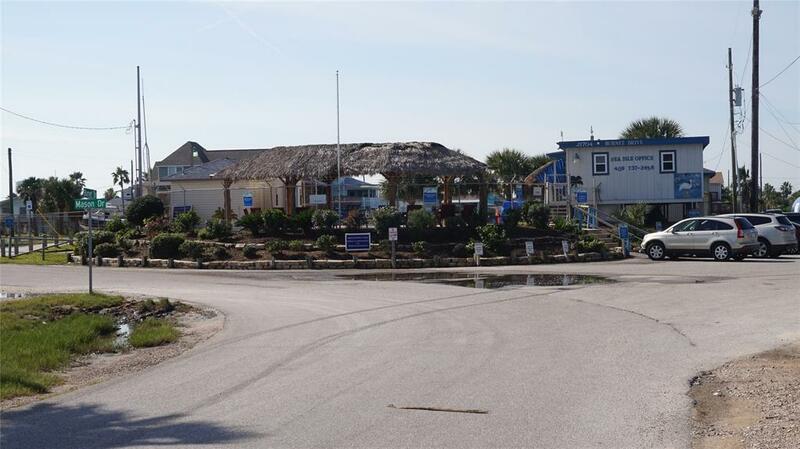 Walking distance to the longest bay fishing pier in Galveston or fish off your own dock. 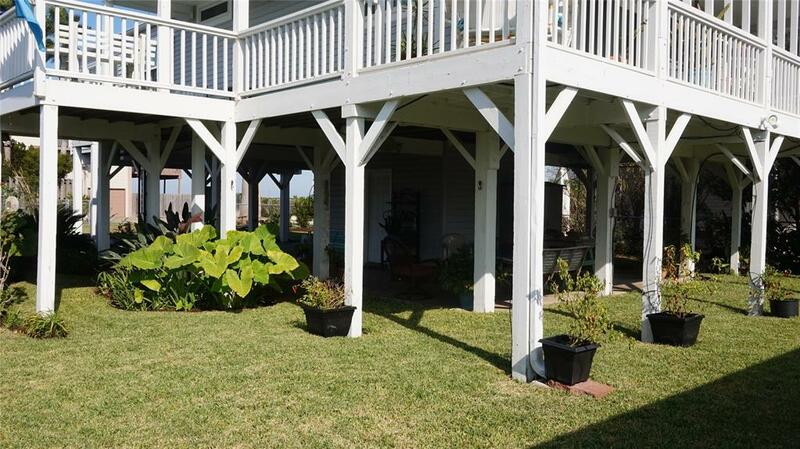 Large wrap around partially covered deck. 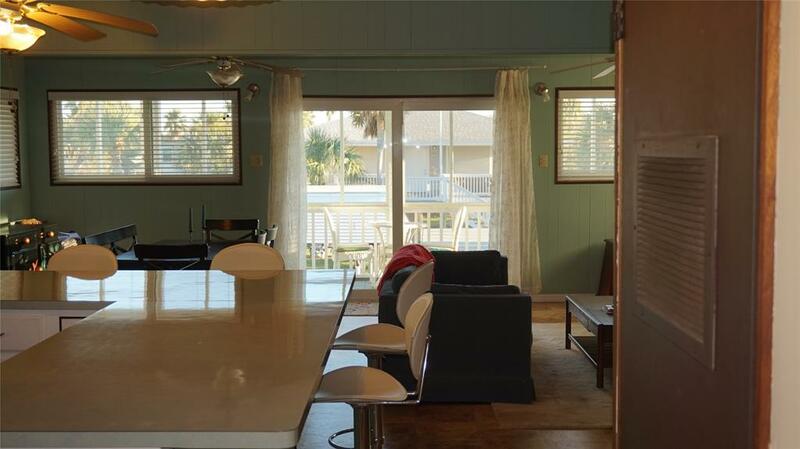 The inside features a large open kitchen, dining, living combination with huge breakfast bar, 2 bathrooms and 3 bedrooms. 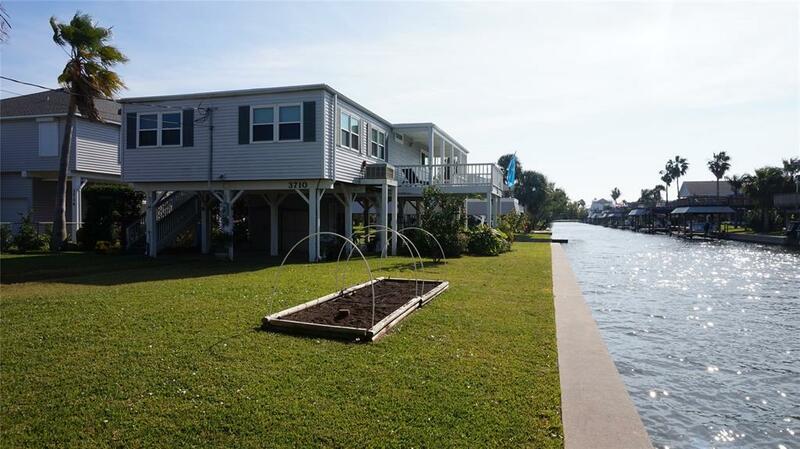 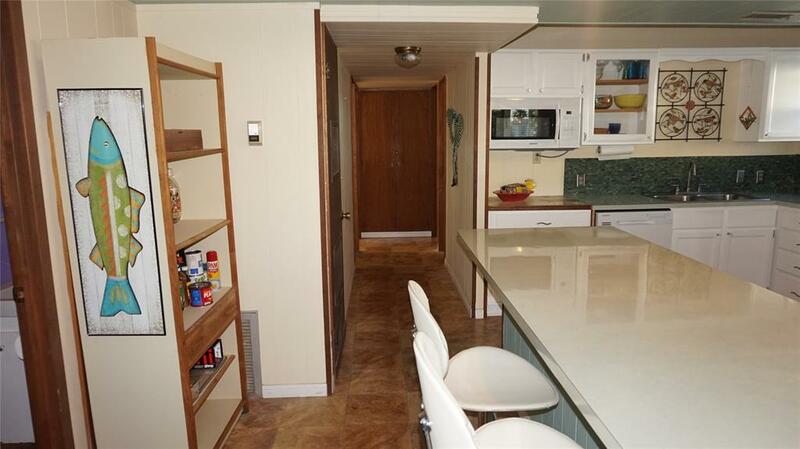 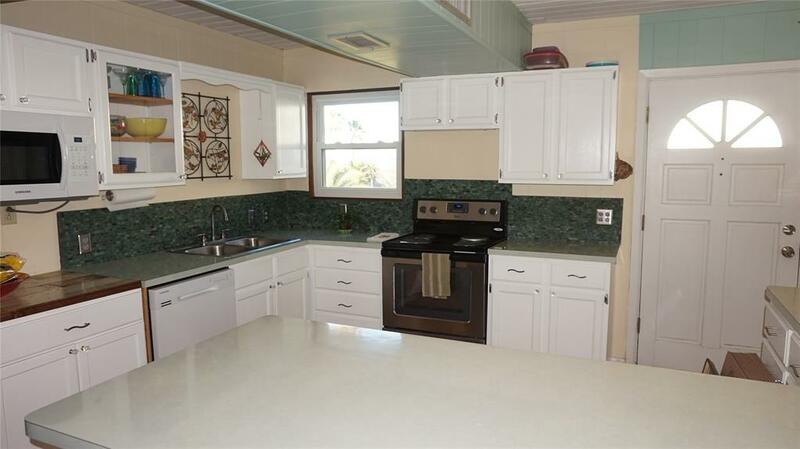 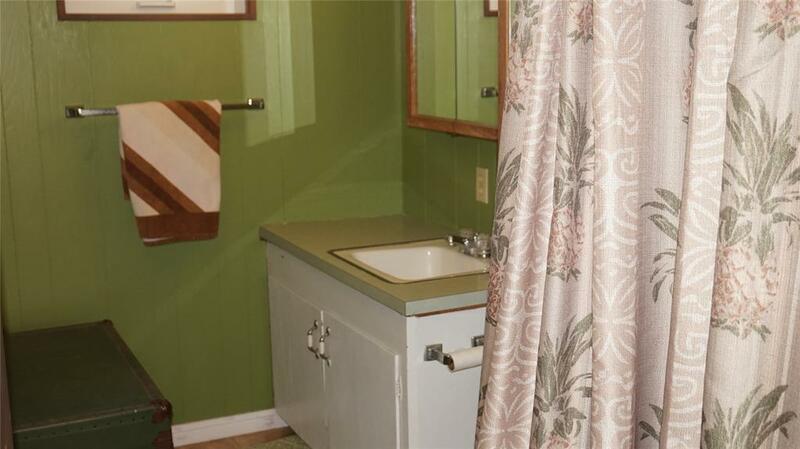 This is the perfect location for a canal front home, only one street from the Bay. 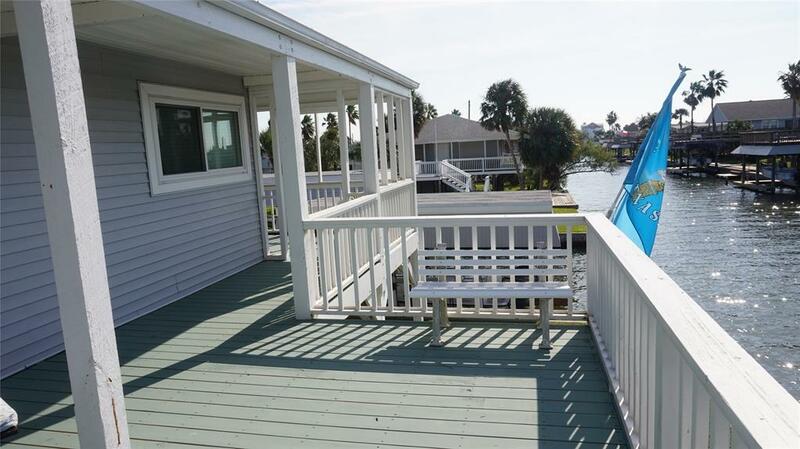 Trex handrails on deck. 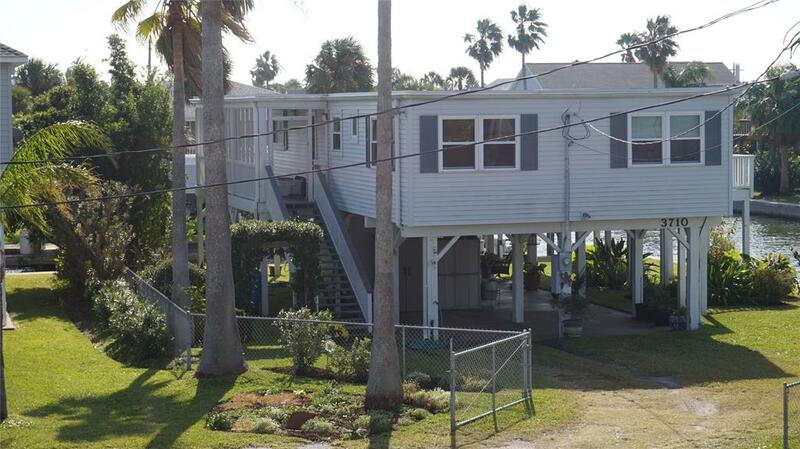 New Windstorm approved siding and roof in 2016. 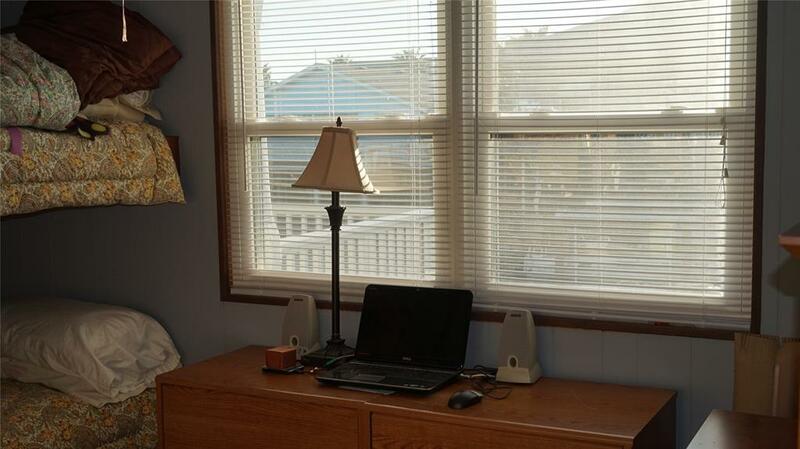 New Windstorm approved windows and door in 2013. 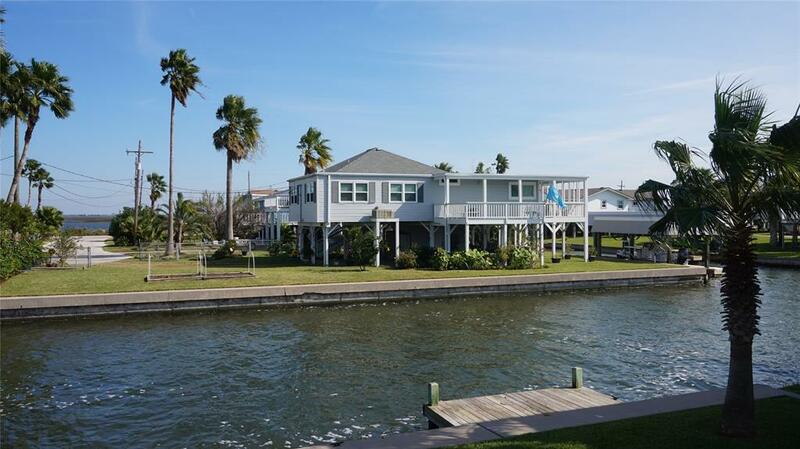 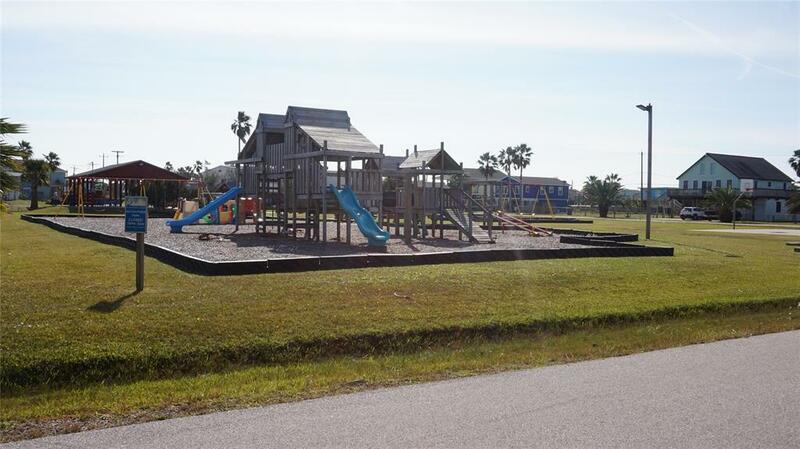 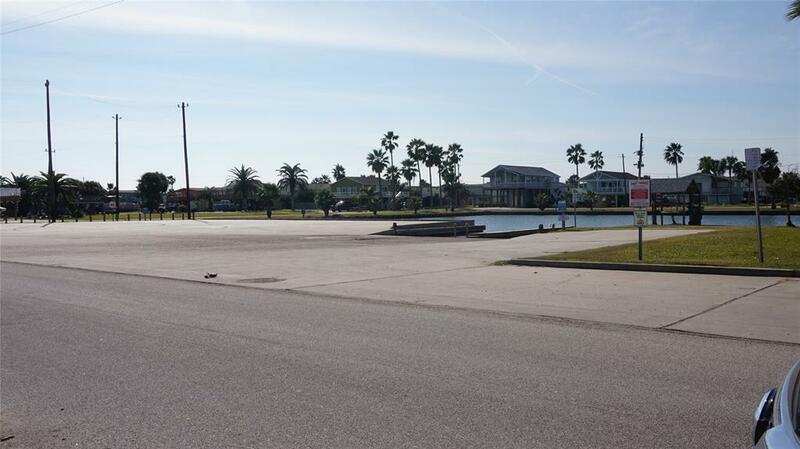 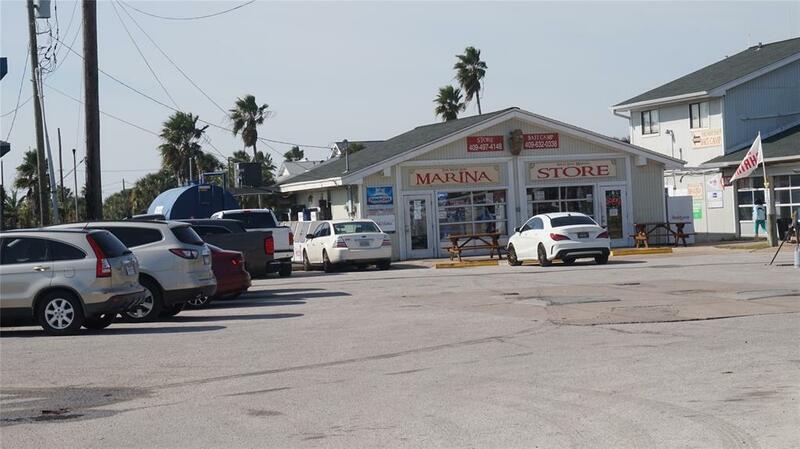 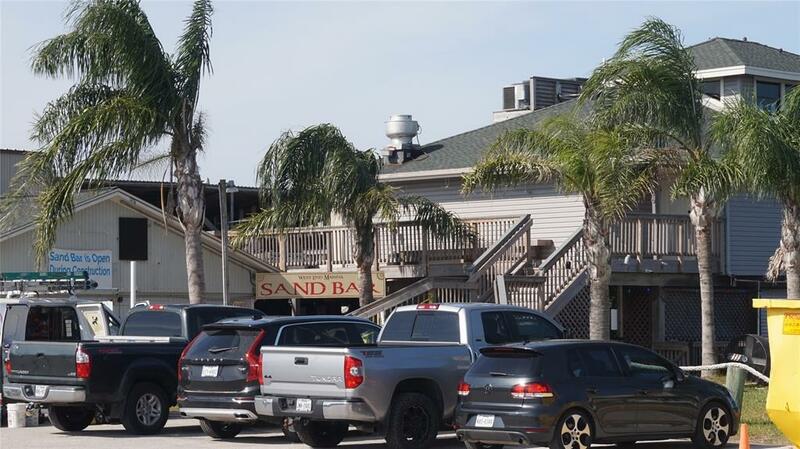 Sea Isle is one of the most sought after subdivisions on the Island with easy beach access, beach park, longest Bay fishing pier in Galveston, Subdivision swimming pool, boat launch, Tennis Courts, Marina Store and Marina Restaurant.